The new Mobile Games Publishing program will enhance Facebook’s ability to control part of the mobile industry and even help Facebook grow as a result. Following the announcement, Facebook shares rose 5.6% signalling that investors may finally be seeing the type of mobile expansion that they have wanted to see for quite a while. Even though Facebook says that they do not know how much revenue will come as a result of this new platform, they are certain that it will be a great way to promote games. The first ten developers which will take part in this program include 5th Planet, Brainbow, Certain Affinity, Dragonplay, Gameloft, Gamevil, KiwiGames, Outplay Entertainment, Space Ape and WeMade Entertainment. Since Facebook currently has more than 800 million users and is still holding strong when it comes to competing against networks such as Twitter, game developers are interested in developing for Facebook and rightfully so. There is a catch however, only a select few game developers will be included in the program and in order for Facebook to promote their games, they will have to hand over a portion of the their revenue. 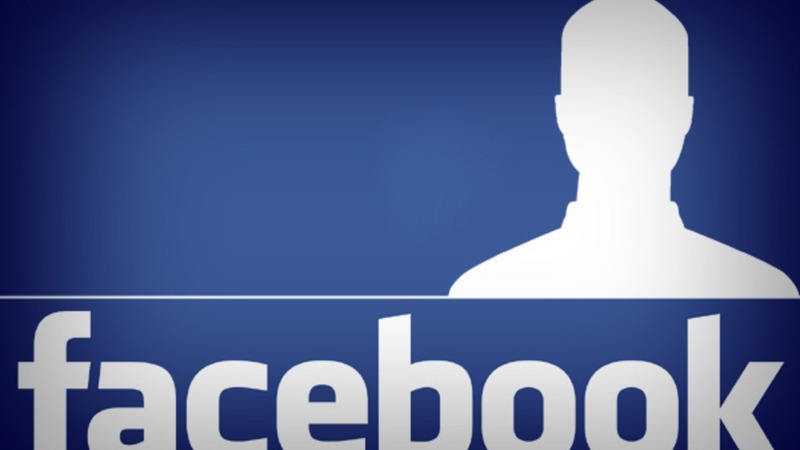 New gaming platforms like this help Facebook in numerous ways. First of all, games that become popular will bring more users to the website as well as keep them on the site for a longer period of time and as soon as Facebook’s monthly user-base increases, so will the interest from advertisers. Facebook has had a great track record of helping games succeed and as we have seen with Zynga, once partnerships with the social network run out, shares fall rapidly.